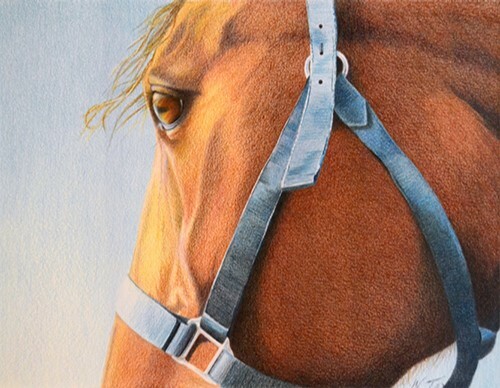 With 20+ years of experience in colored pencil, Wanda will teach techniques in drawing and blending color on paper. Basic drawing tips include composition, use of complementary color, creating texture on the page, blending, and personal style. This class is full, but if you are still interested, please call the Albrecht-Kemper Museum of Art at 816-233-7003 Ext. 301. We may be able to squeeze in one more person. Also, check out the Saturday class with Wanda on March 16th.